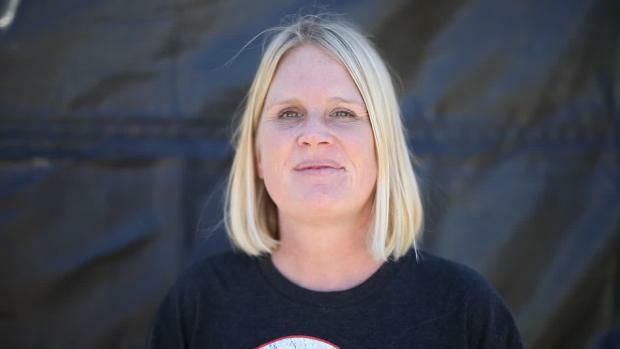 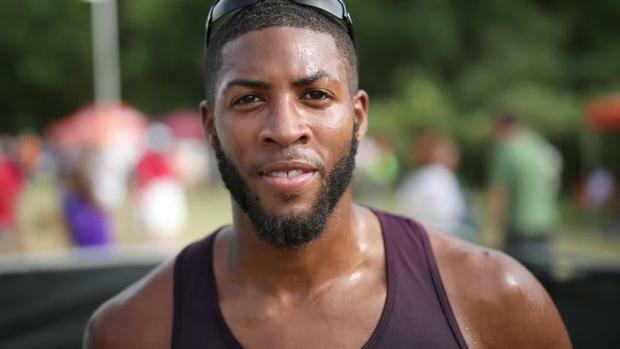 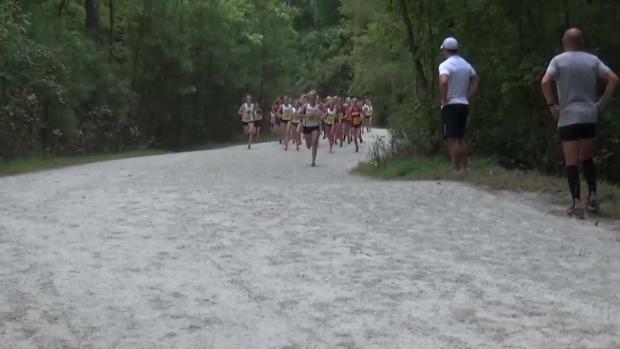 Check out major results from this weekend in this edition of the Rundown. 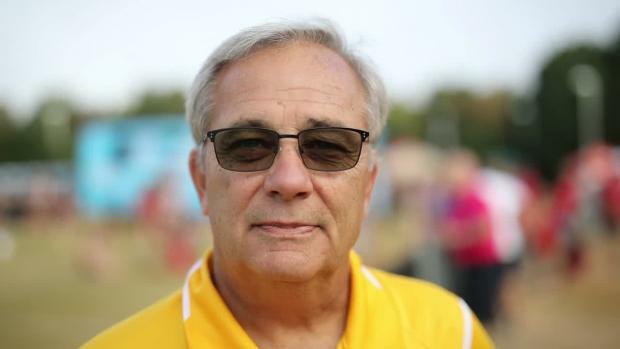 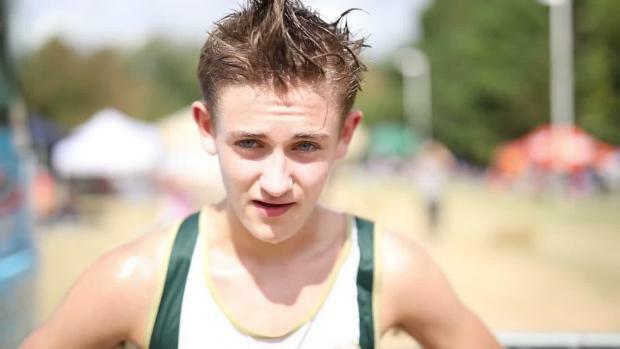 Virtual Meets for Great American's boys and girls Race of Champions! 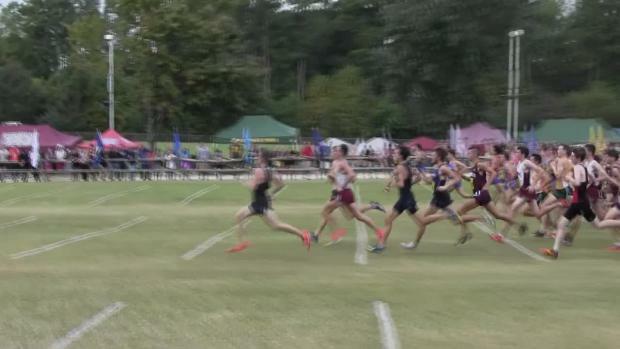 Green Hope posted the best team performance in state history at Great American! 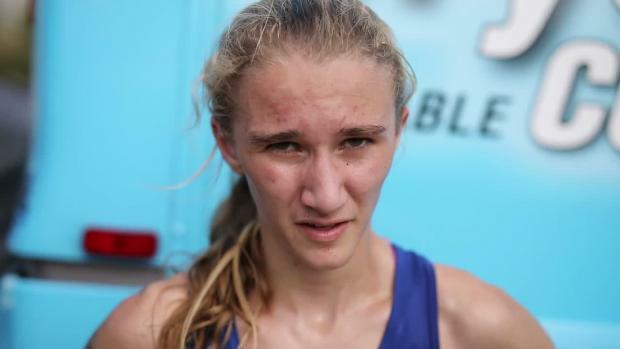 Not all major victories come in the Race of Champions, sometimes the big victories come in the JV race from athletes you may not know by name but know in essence. 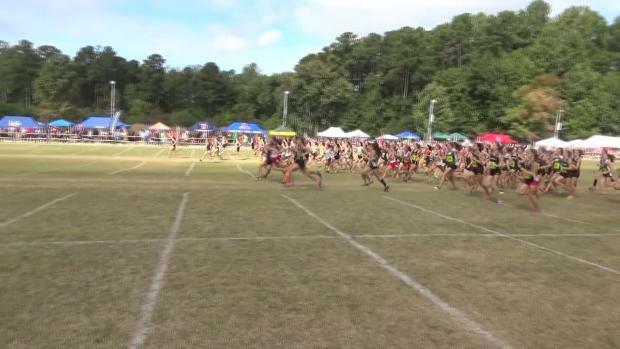 Team meet merge from every meet a North Carolina school ran at! 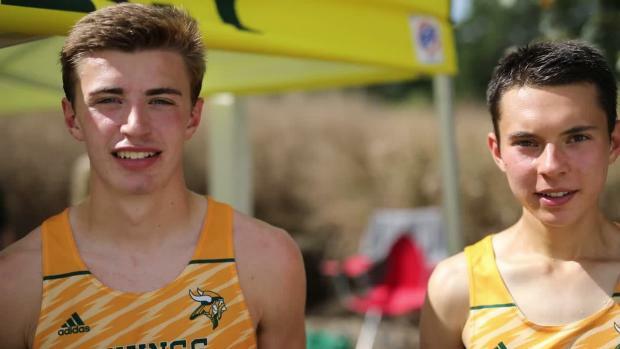 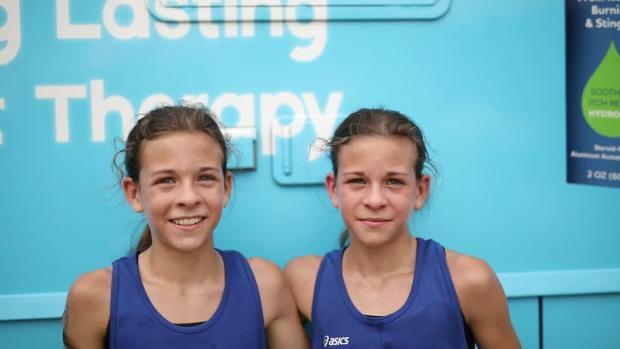 This weekend though they both propelled themselves to more national spotlight with their dominant wins at the Great American Cross Country Festival. 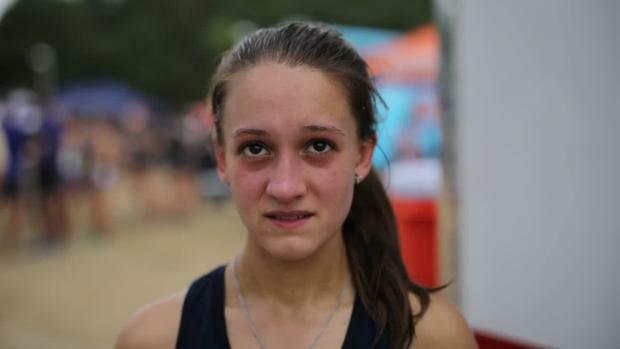 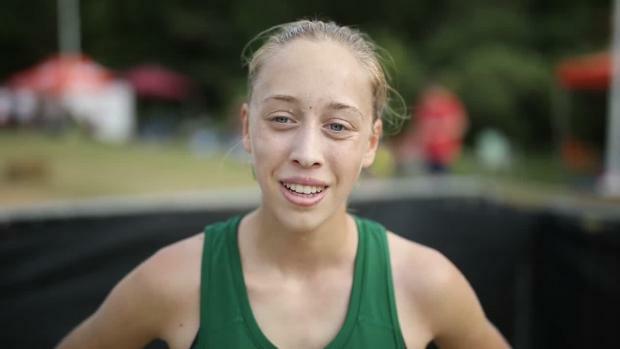 Natalie Tyner joins some of North Carolina's elite girls with the fourth fastest Great American performance in state history. 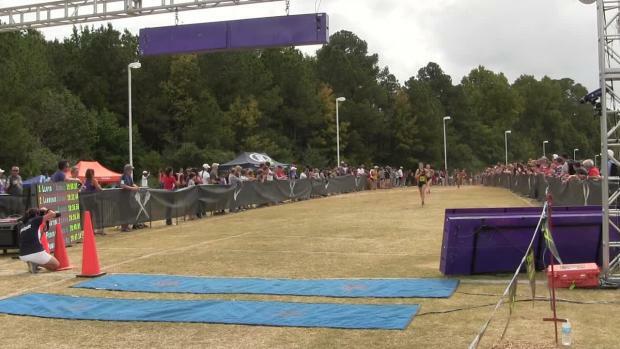 North Carolina crushed it at Great American! 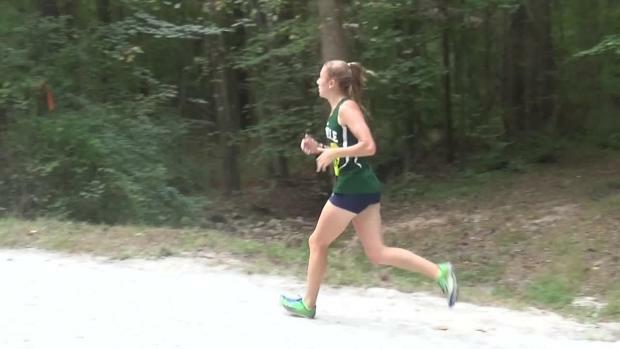 Check out the individual results merge for only NC! 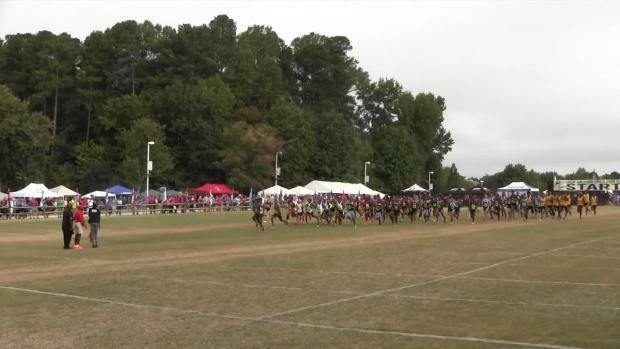 Did Team Va hold its own down in NC this past weekend? 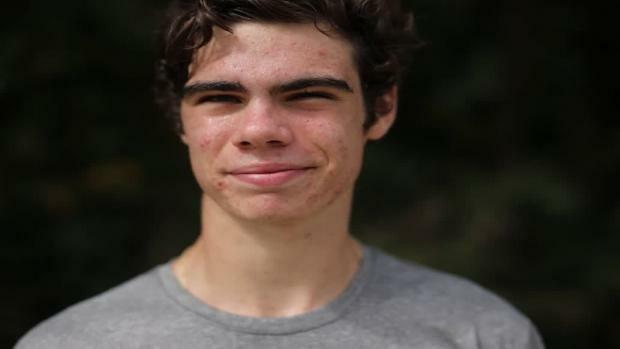 See right here. 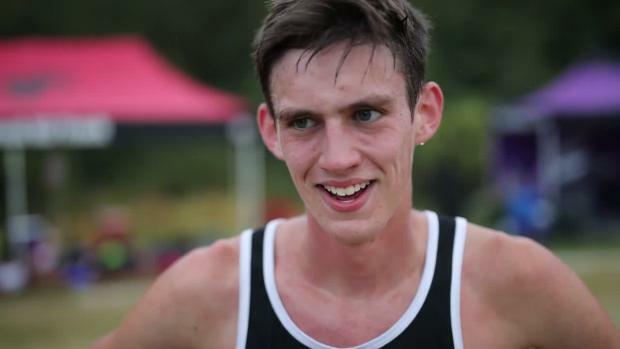 Chiles senior Michael Phillips joined the sub 15 club and finished runner-up at the Great American XC Festival. 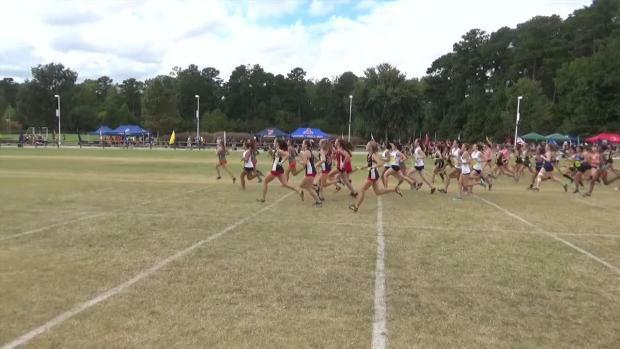 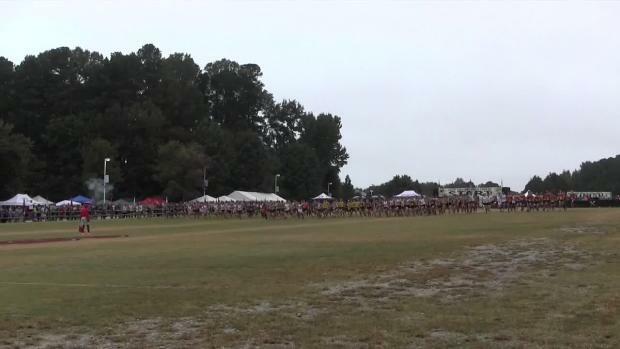 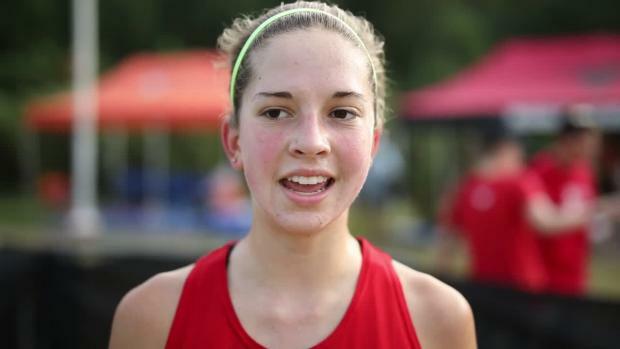 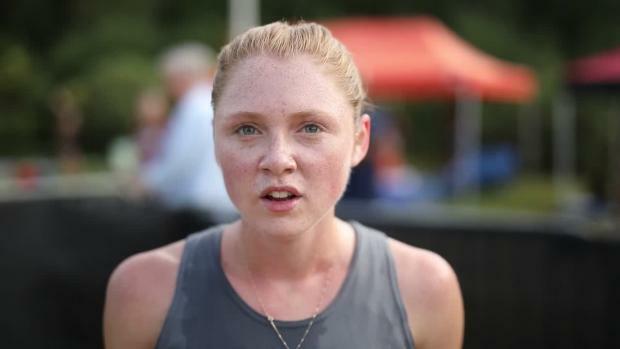 We take a look at the Florida athletes and teams competing this weekend at the Great American XC Festival in Cary, NC. 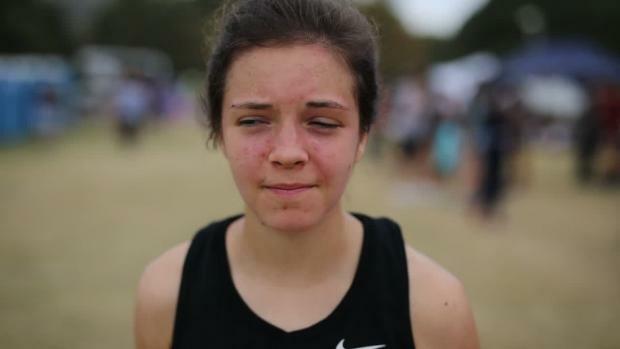 Ana Wallace ran a blistering 17:26.50 to finish runner-up at Great American and pace the Timberwolves' girls to a second place team showing. 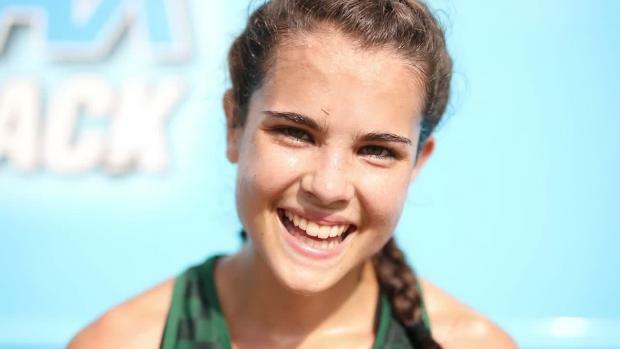 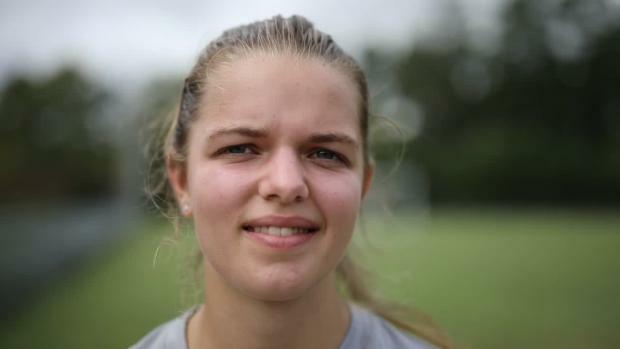 La Salle's Connolly and Kane place among top 10 in girls' Race of Champions. 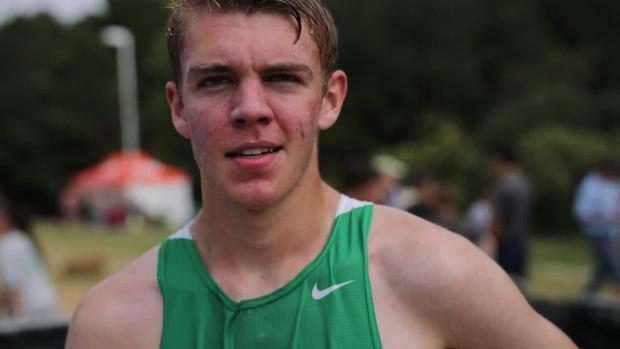 Hendricken, La Salle finish 4-5 in boys' race. 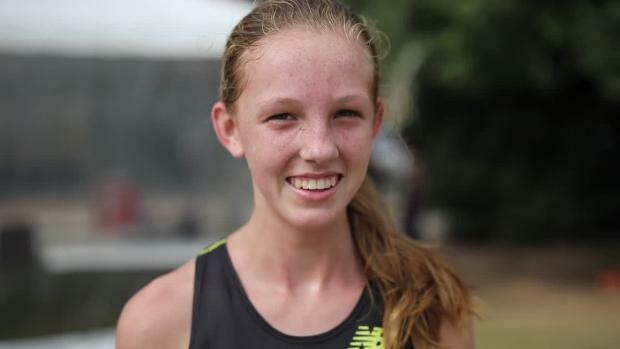 We look at the fastest Floridians ever at Great American. 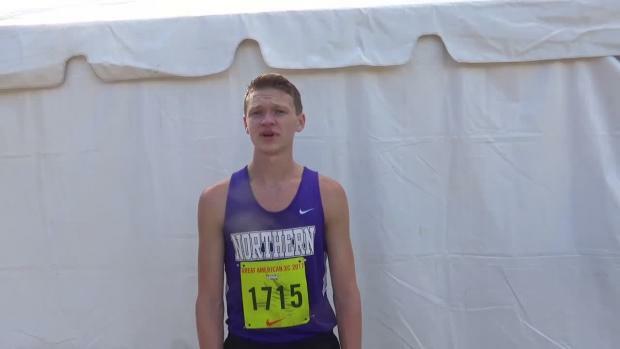 Who will add their names to the list this weekend? 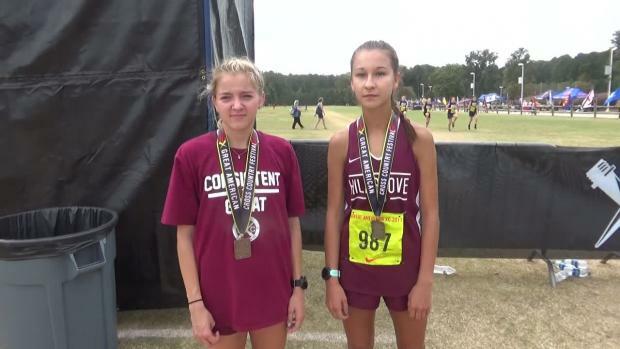 Ryen Frazier and Elly Henes are two of NC's all-time best at Great American, but they don't top this list! 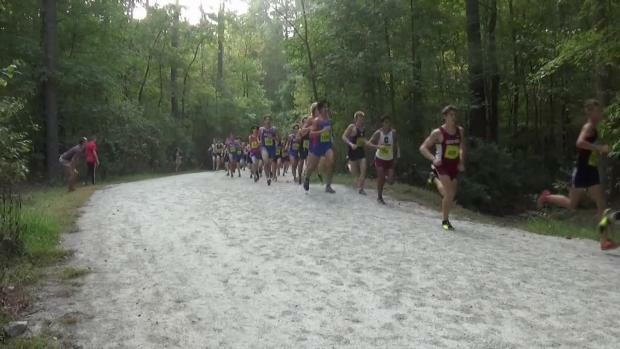 Check out the top 500 boys performances from this past week's cross country meets in Delaware from October 2nd to October 7th. 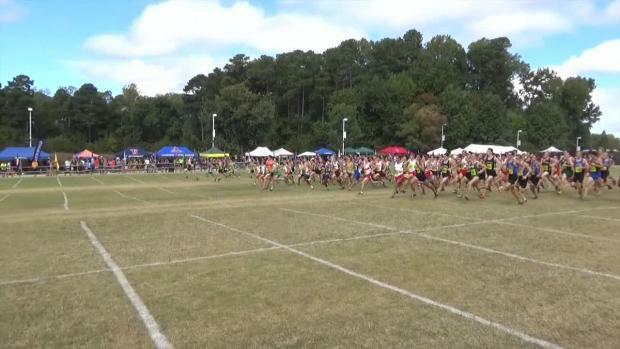 See who is schedule for what race at the Great American CC Festival! 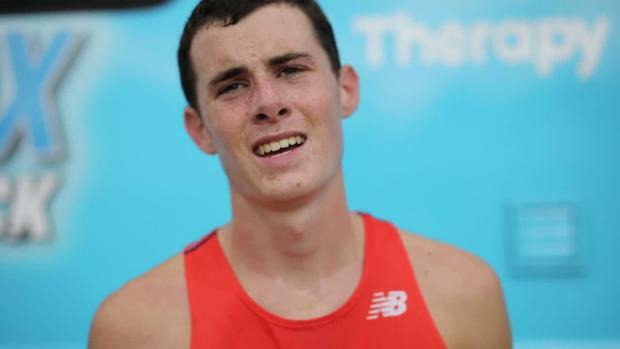 Dalton Hengst won his second big race in as many weeks, once again going sub-15 to take down a loaded field in the Race of Champions at the Great American Cross Country Festival. 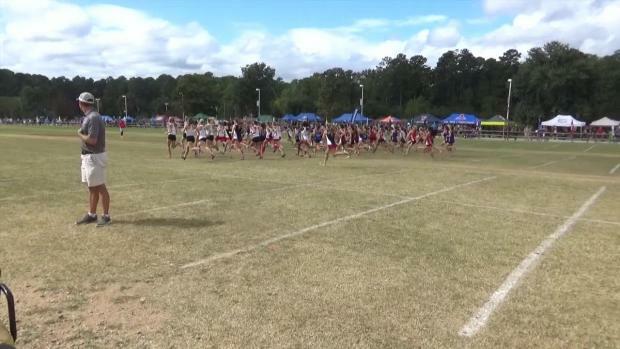 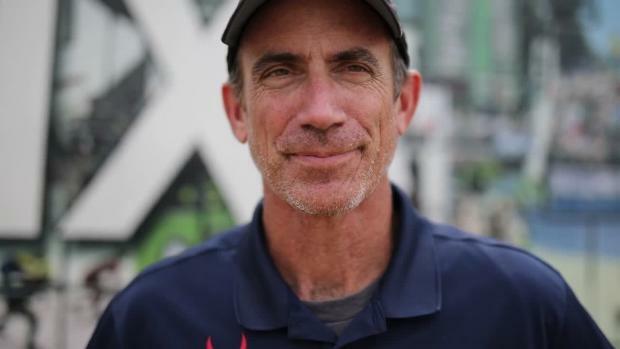 Over 3000 awesome shots by Mary Ann Magnant from Great American XC Festival! 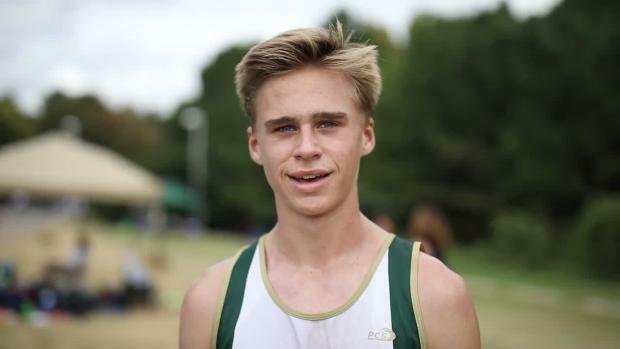 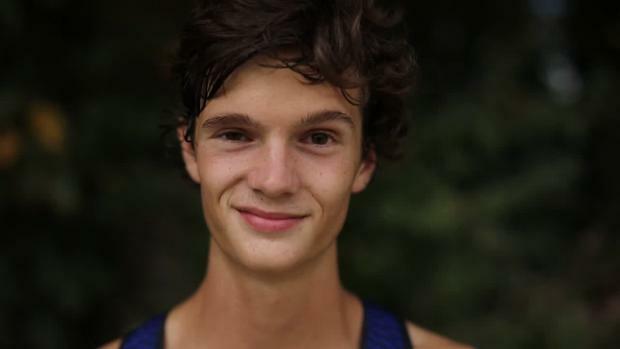 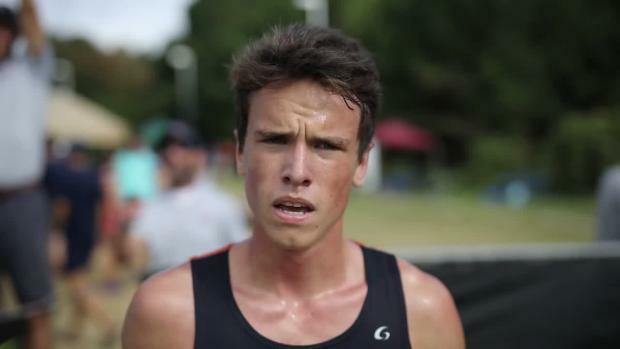 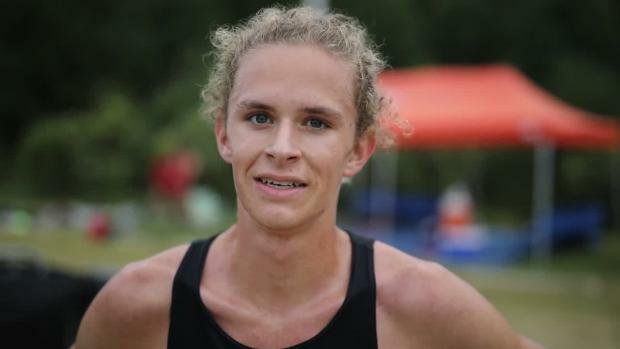 David Melville clocked an NC#2 time of 15:03 in the boys ROC at Great American.